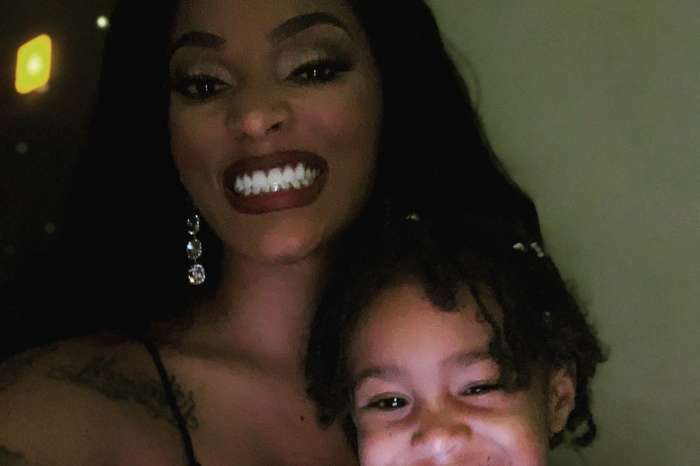 After Joseline said Stevie has not seen daughter Bonnie Bella not even once in the past year, it is safe to say that the exes are at odds once again! 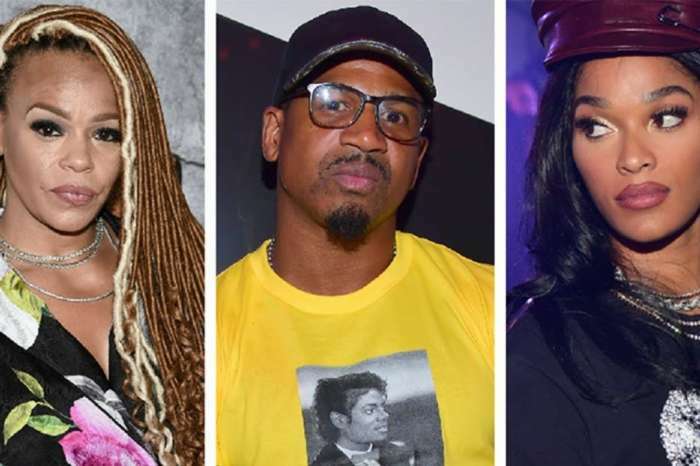 As you may know, Joseline also claimed the one who really pays the two year old’s child support is not her father but his wife, Faith Evans. Stevie is yet to address the accusations publicly but one source tells HollywoodLife that he is furious she said such a thing. As for why she did it, the man apparently believes Joseline is just really jealous of how happy he and his new wife are together. 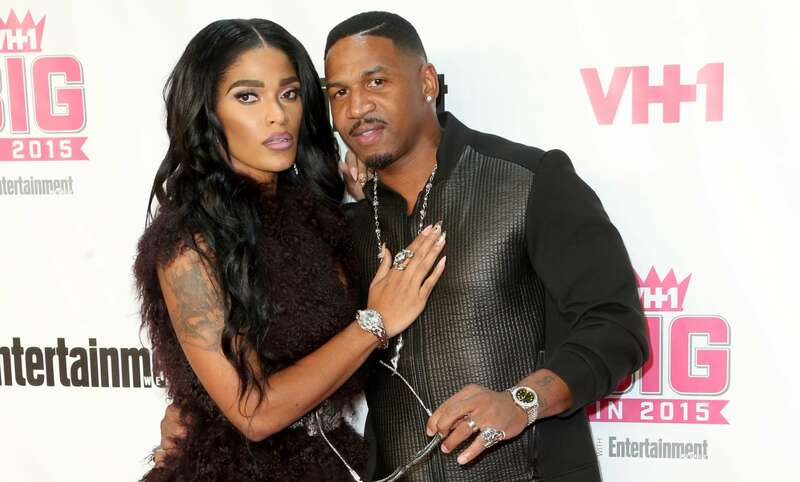 Joseline and Stevie J started dating back in 2011 and were on and off for years. 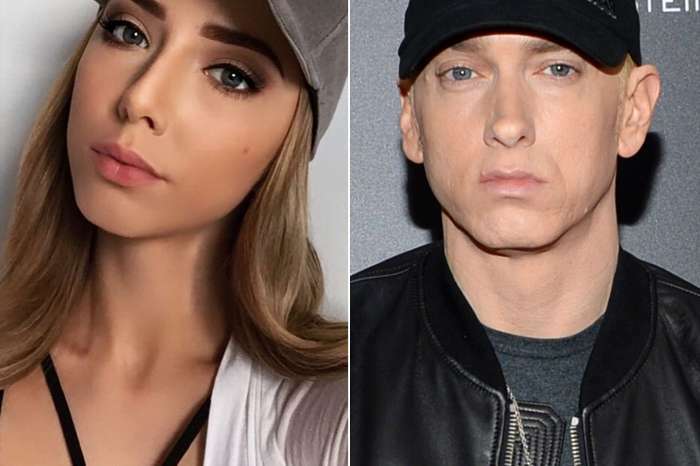 Things ended for good in July of 2017 and until April of 2018, they battled it out in court over the custody of their daughter. 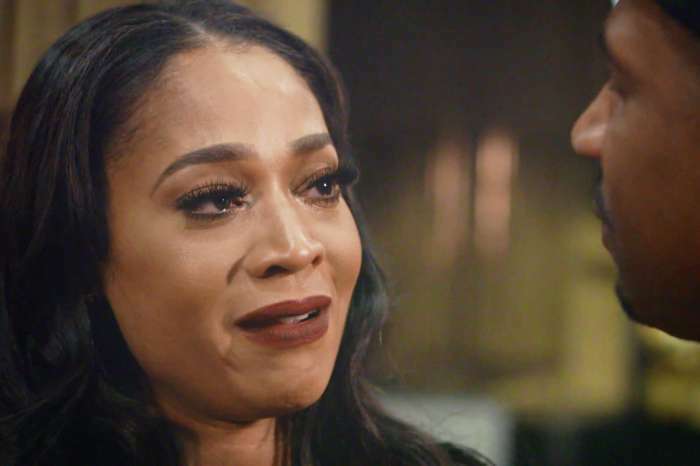 Interestingly enough, April is also when Joseline claims Stevie last saw their child.